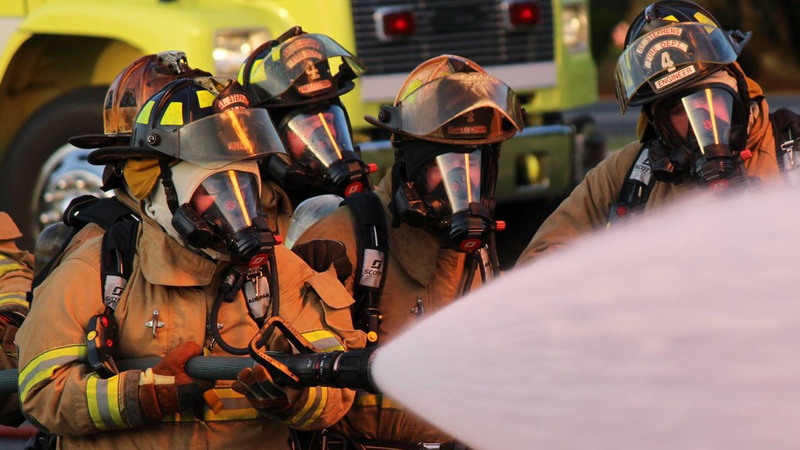 The Northern Wake Fire Department is accepting applications for the position of Captain. subject to departmental staffing needs as identified by the Fire Chief. in a volunteer or combination fire department is preferred. information maintenance; and other duties as specified by the Fire Chief and/or Immediate Supervisor. • Health and Dental Insurance coverage.